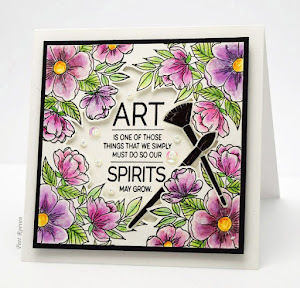 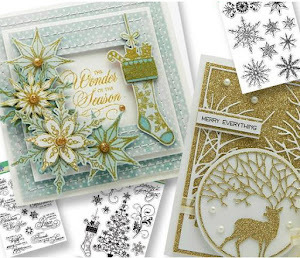 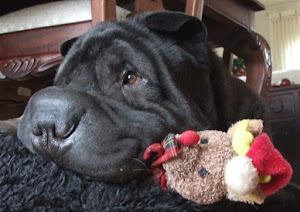 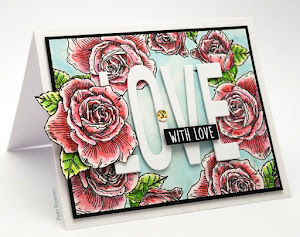 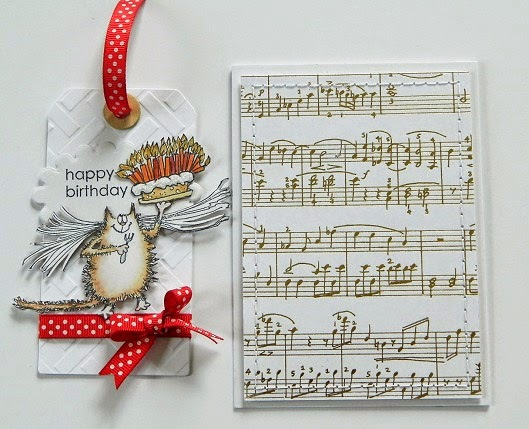 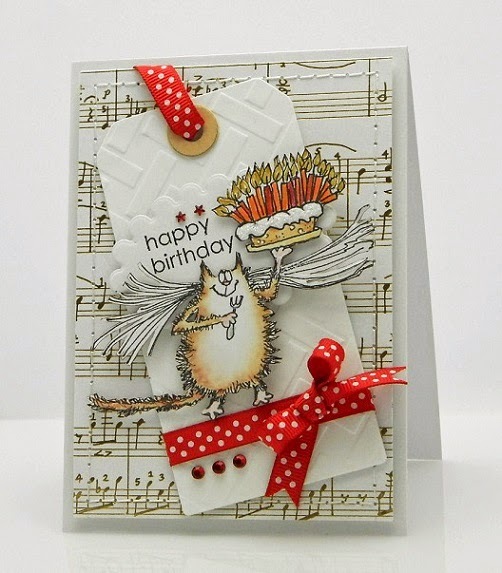 Check out the Penny Black Blog for more cards using the new Krafty Kats CKollection all this week. 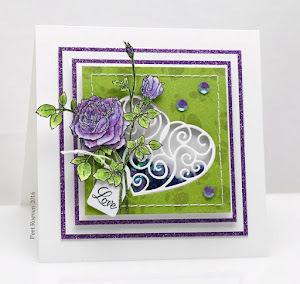 This card was made using stamps from Penny Black's new Kafty Kats Collection. 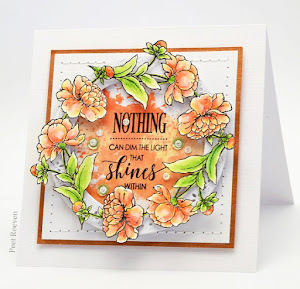 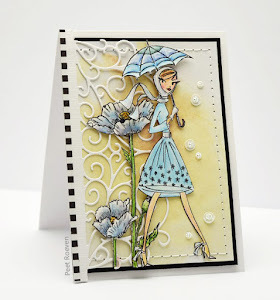 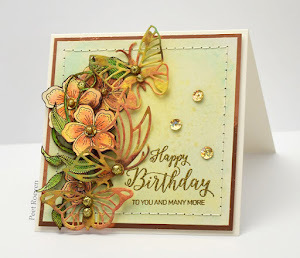 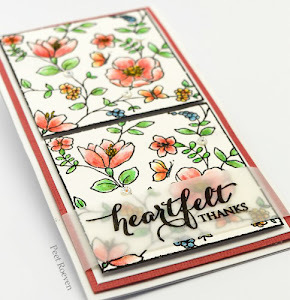 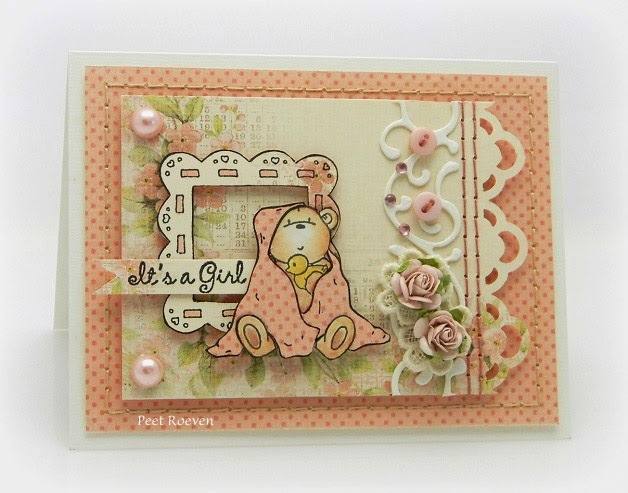 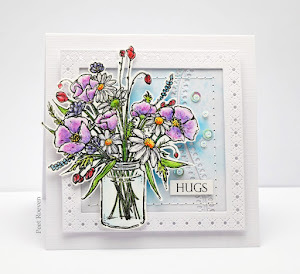 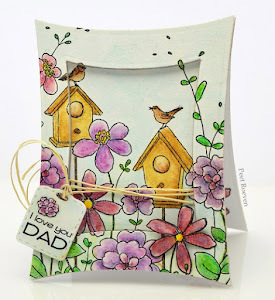 Another card made using the new Sweet Beginnings transparent stampset from Penny Black. 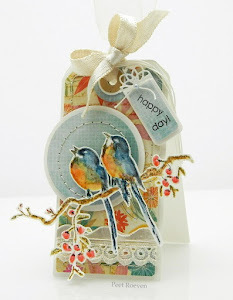 Pion Design - Sweet Baby Paper, Arbor Loop Edge Punch from Martha Stewart.